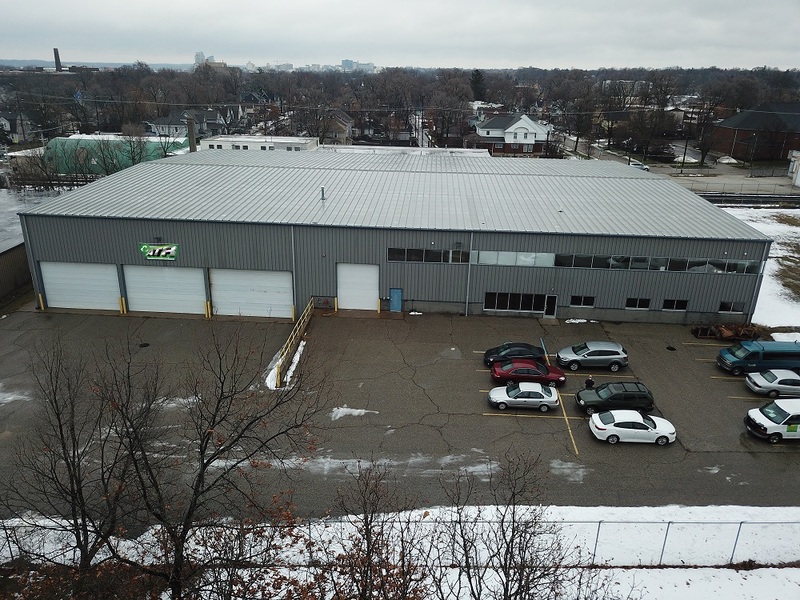 GRAND RAPIDS, MI—Advanced Technology Recycling (ATR), a woman-owned national electronics recycling and asset management company, moved its Grand Rapids operations into an industrial complex at 355 Cottage Grove on January 8, 2017. The new ATR facility is one of the properties associated with Amplify GR, a nonprofit formed to support holistic redevelopment of vacant commercial and industrial assets in the neighborhoods surrounding Boston Square and Cottage Grove business districts. ATR has immediate openings for general warehouse, class “C” drivers and entry-level technical positions that include a full benefit package, 401k and profit sharing. Higher paying jobs for Class A drivers, A+ Certified Technicians and sales positions will be added as the company implements the necessary infrastructure to support the hub’s operations and expands their B2B programs. ATR is working with the local Michigan Works office and Amplify GR to hire residents that live near to Cottage Grove and Boston Square neighborhoods. Formed in 1992 by Ken and Barbara Ehresman, ATR utilizes a proprietary cloud-based platform to track millions of customer assets coming and going throughout the US in real time. ATR also provides a wide range of compliant services to environmentally conscious customers that require certified destruction, asset management and end of life recycling services for education, health care, government, and Fortune 500 companies. The R2 Certified company holds a Guinness World Record for recycling the most consumer electronics during their annual One Million Pound Challenge held on Earth Day. ATR successfully diverted over 3 Million pounds of CRT (Cathode Ray Tube) TVs and other unwanted electronics from Michigan landfills in 2017. When computers, printers and flat panels were added to the free program, it became necessary to expand the operation from its previous location in Wyoming, MI. Please note, this program has since ended and the Grand Rapids location is no longer accepting residential drop offs. As ATR shopped for its expansion site, John Oppenhuizen, a local First Companies realtor, suggested the property in the Amplify GR zone, which is operated by Rockford Construction in partnership with Amplify GR. “The property has six heated loading docks and over 25,000 square feet of premium warehouse space with plenty of room to grow”, said Bradford Mathis, community development director for Rockford Construction. He said the creation of new, sustainable jobs that help improve the community while protecting the environment made ATR a good fit for the property.